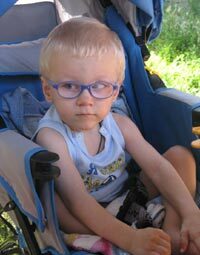 Sergey is a lively, active and inquisitive boy. He shows interest in books and he likes to look them through. Sergey also enjoys painting. 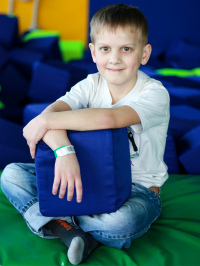 He is fond of building houses out of toy building materials, playing with construction sets and making a pyramid. He also loves soft toys. 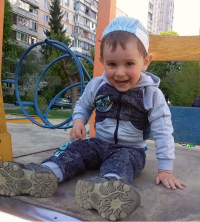 Sergey is a little man of fashion: he always carefully selects things and dresses up. He likes to be praised. 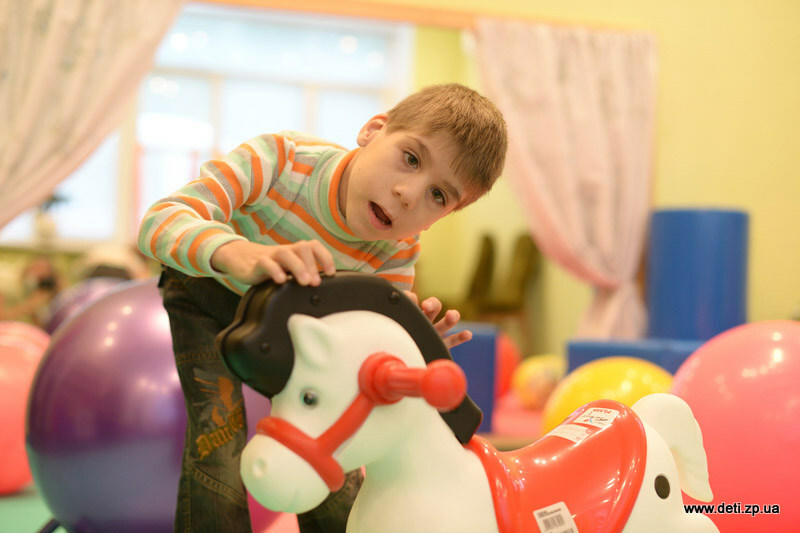 Sergey is a gentle, affectionate and kind boy. 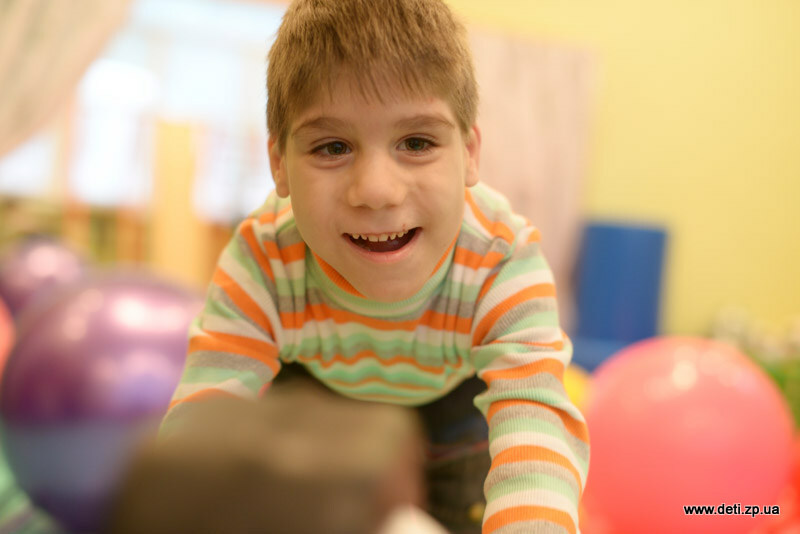 He reaches out for adults and longs for communication with them face to face, that’s why he looks forward to having individual sessions with the personnel. 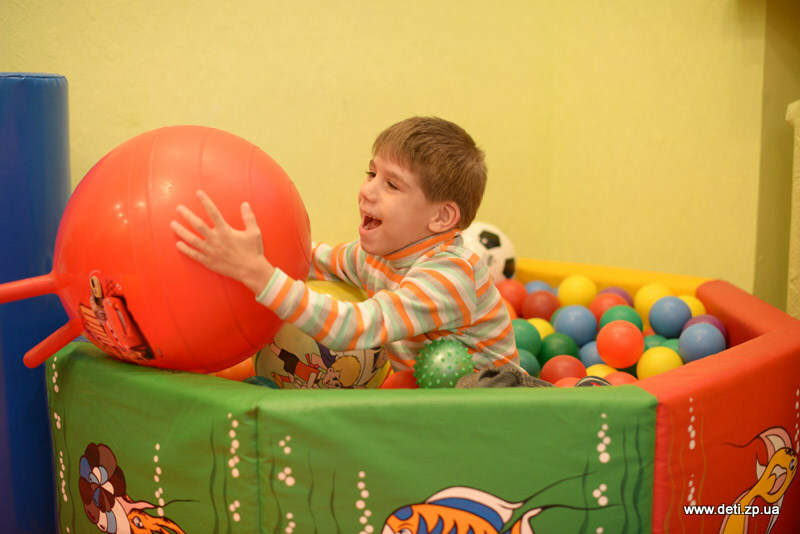 There are some special children who need special attention of a loving mom and dad. 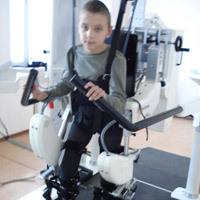 Sergey is one of such children. He is waiting for his parents-to-be to pay them with love for their support and care. 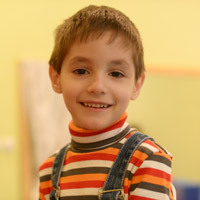 If you are interested in adopting Sergey, please read the memo to the potential adoptive parents, guardians, and foster parents; you can also contact Children’s Affairs' service of the Zaporozhia State Administration by telephone (061) 239-01-56 and to tell them the number of Sergey's profile accordingly to the orphan list # 0061017.